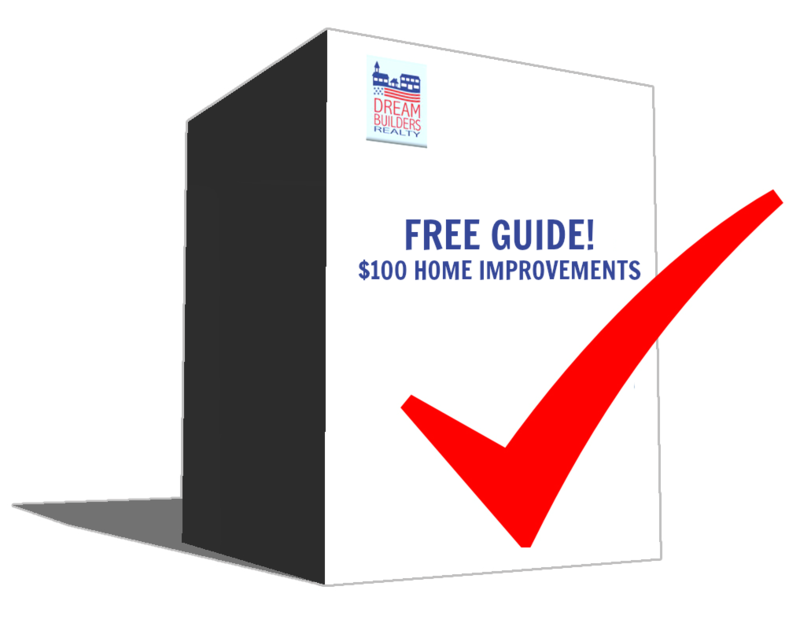 Download Dream Builders Realty's free $100 home improvement guide! Download our FREE guide to Central Florida Home Improvements Under $100! This free guide offers ideas on home improvement projects under $100 to get your home sold quick! Save or print this guide for easy access and future reference.